The sharp, bright taste of mustard has been used to enhance food for centuries, and all the varieties—from the classic yellow French’s and the traditional Dijon to the more exotic flavored mustards—are widely available to home cooks everywhere. 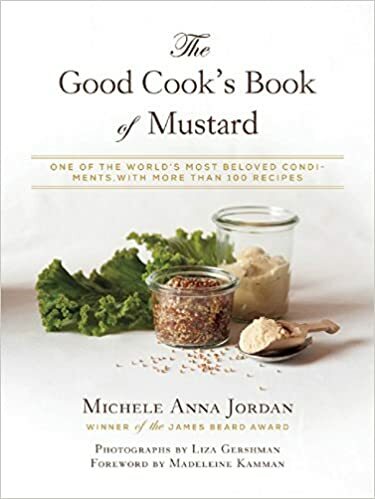 The Good Cook’s Book of Mustard, an installment in the expertly researched and newly updated culinary series of the Good Cook’s Books, not only explains the history of this versatile condiment, but also shows how to use it to add flavor to your meals. ← River Cottage Veg Every Day!